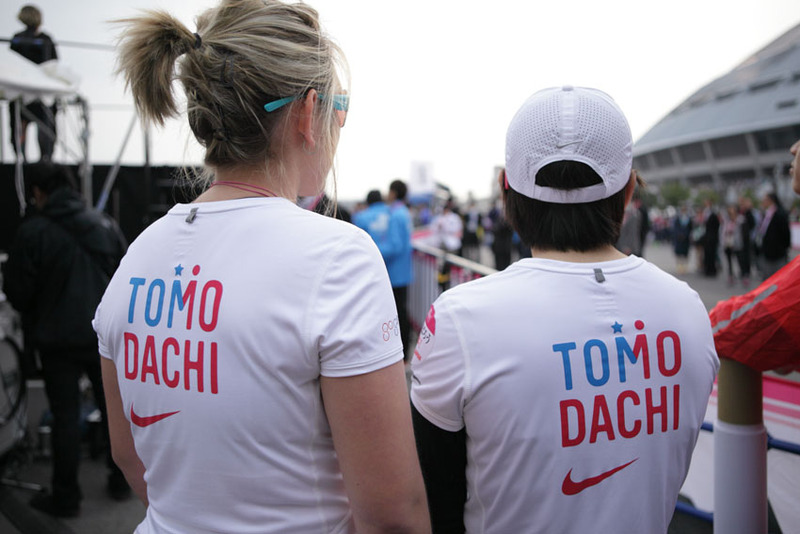 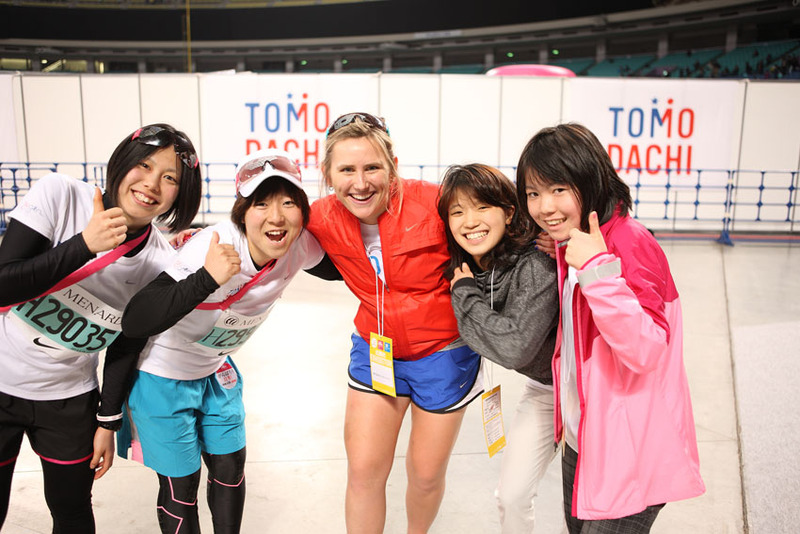 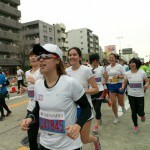 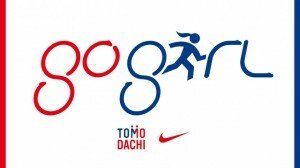 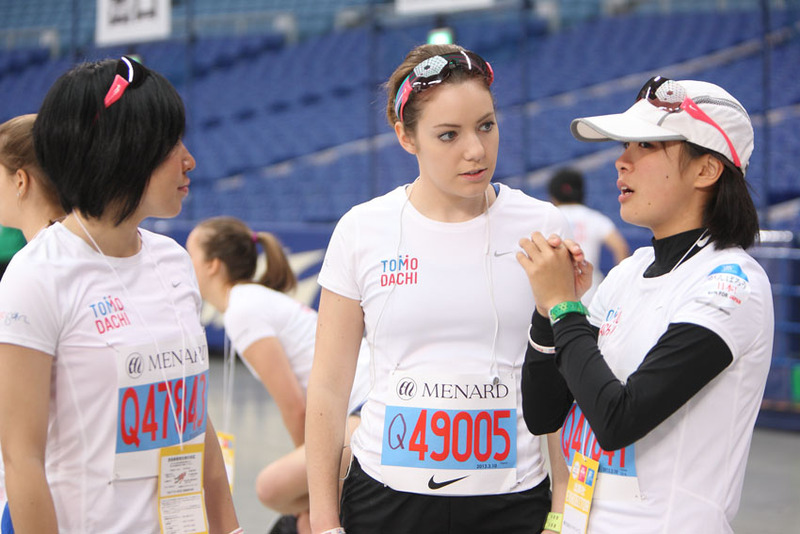 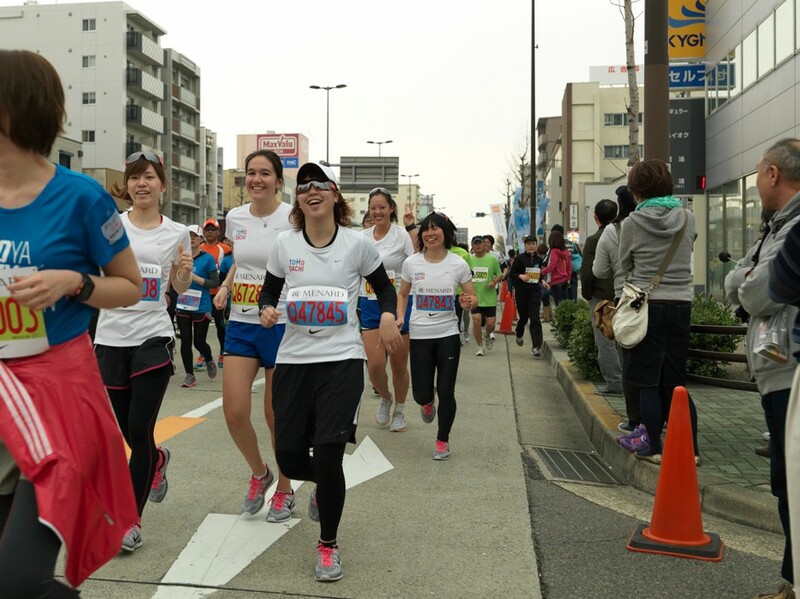 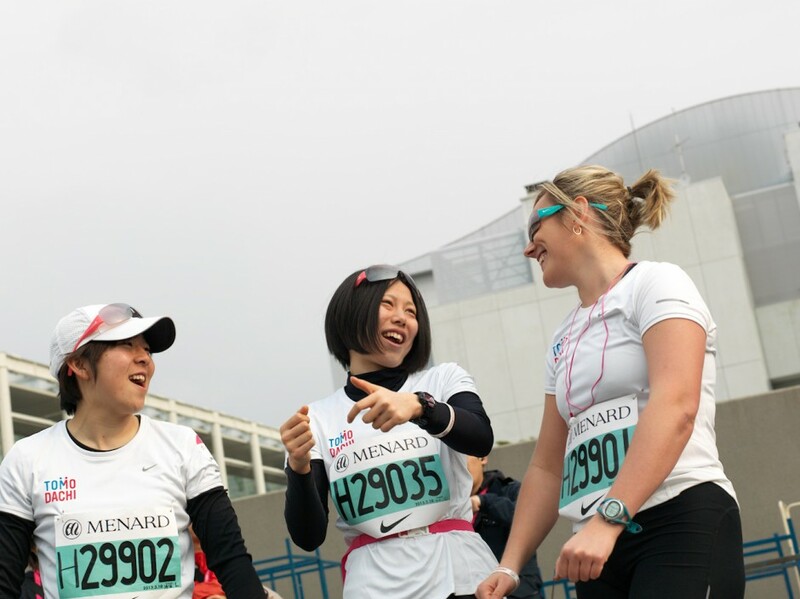 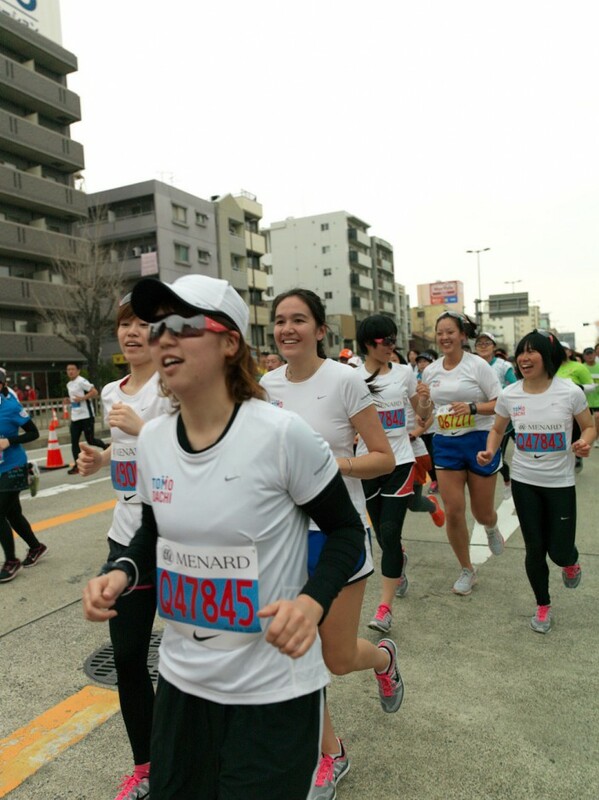 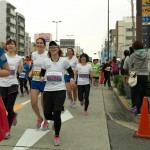 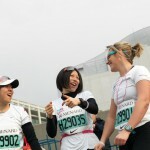 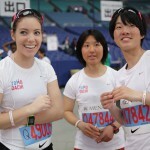 On March 10, 2013, twelve collegiate women from the U.S. and twelve female students who were affected by the Great East Japan Earthquake, participated in the “Nagoya Women’s Marathon” and the “Marathon Festival Nagoya, Aichi”. 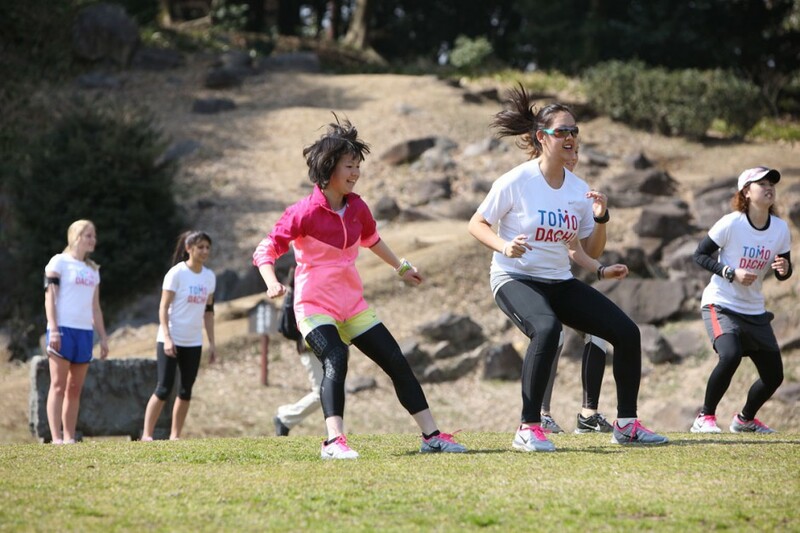 This program is a unique, cross-cultural sports exchange which fosters friendship and bonding among U.S. and Japanese women through sport. The U.S. team arrived in Tokyo on Thursday, March 7, and joined their Japanese counterparts before traveling to Nagoya. 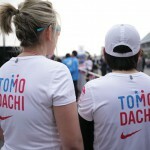 They lived and trained together for the marathon while deepening their friendship and offering support. 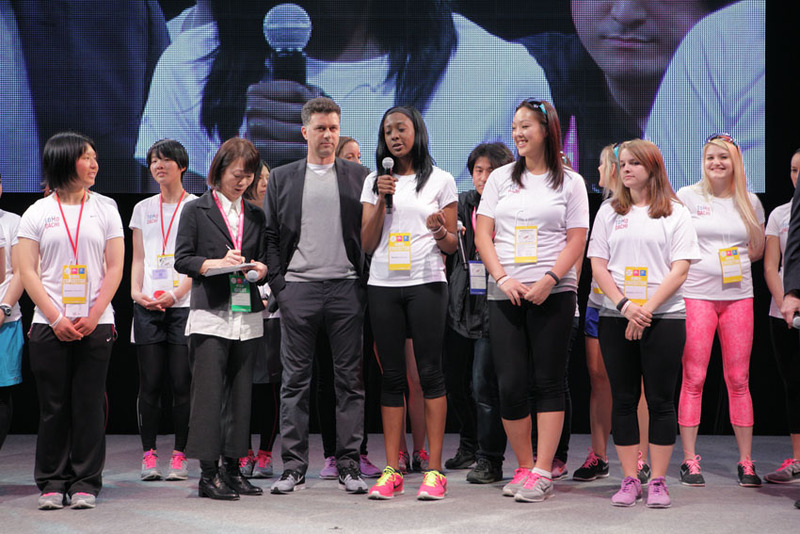 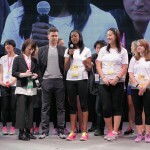 Later on this year, the Japanese students will travel to the United States to participate in Nike’s running event in New York.